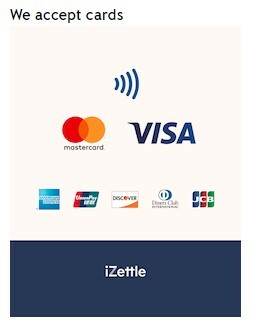 LaLuna Technology now accepts three payment methods. Bank transfer with internet banking (BACS). This is my preferred method. This entry was posted in Customer info by admin. Bookmark the permalink.